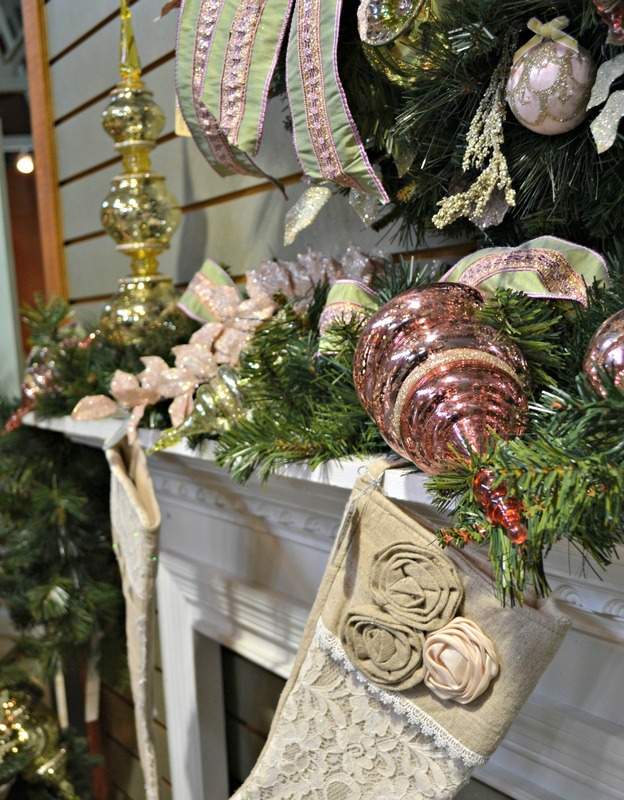 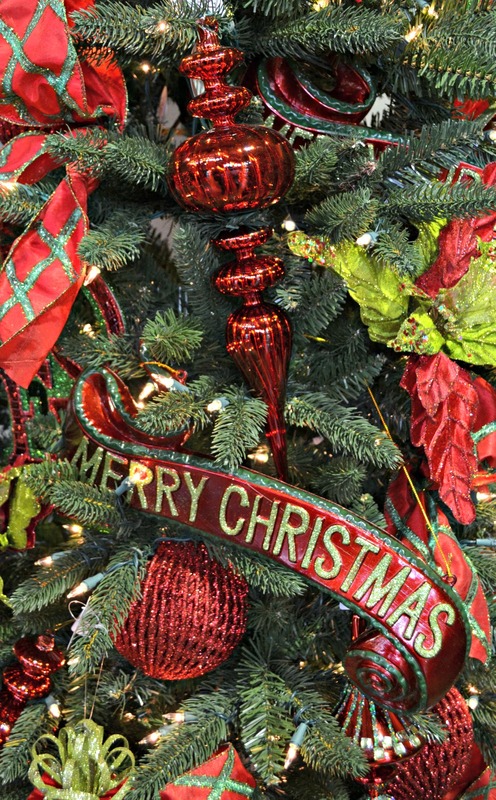 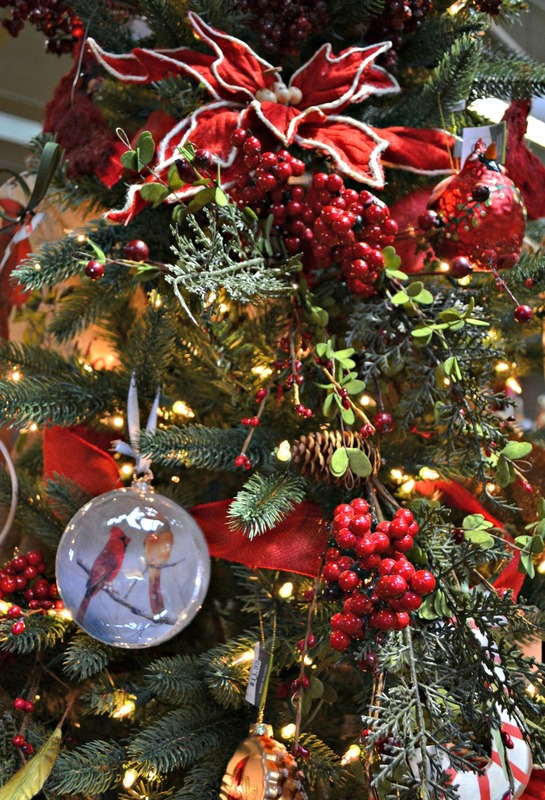 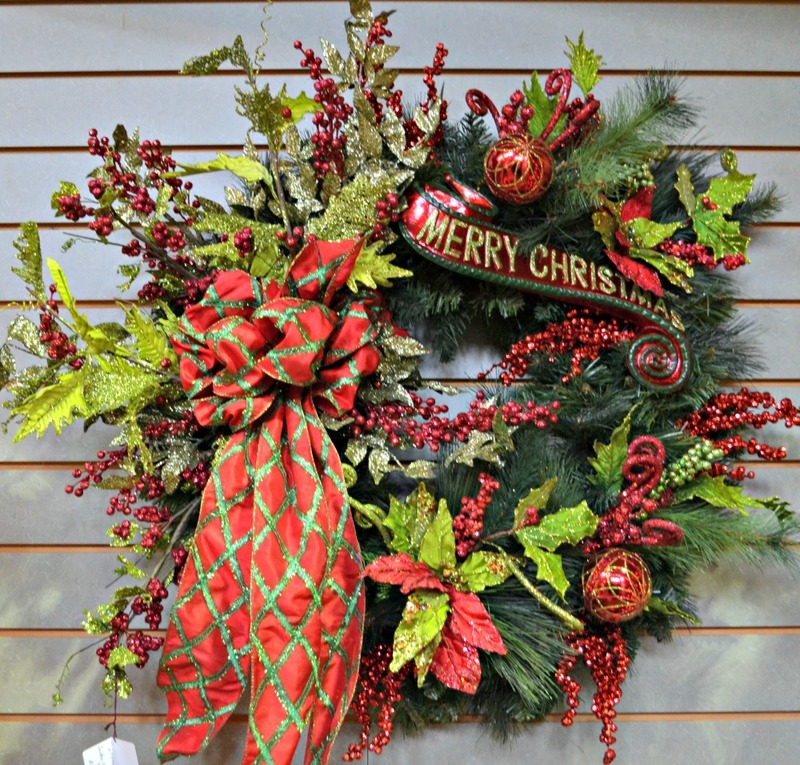 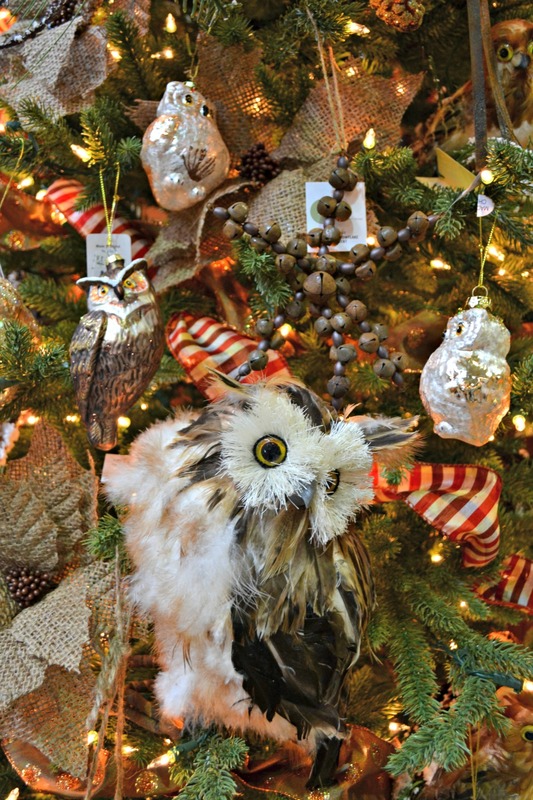 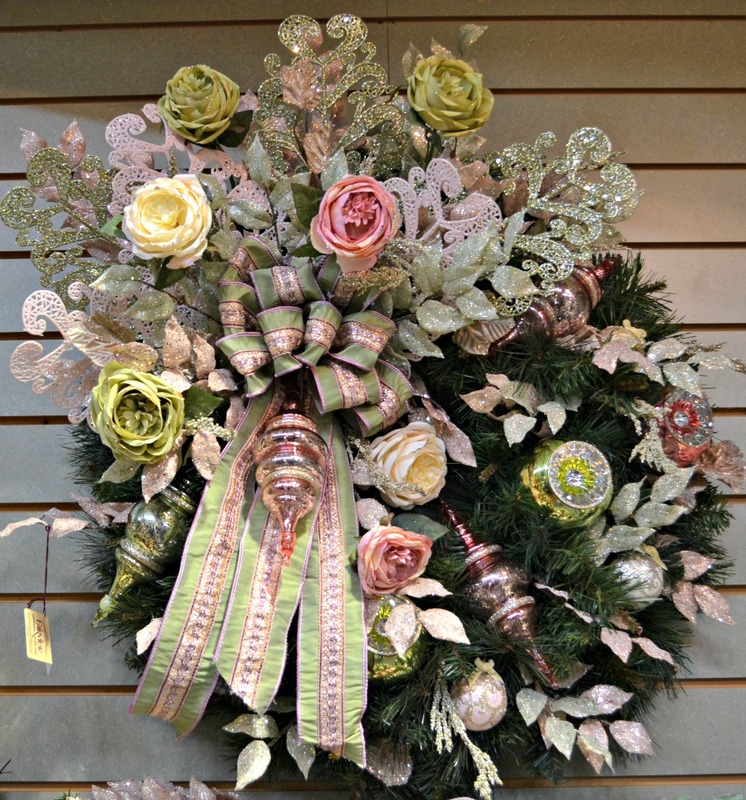 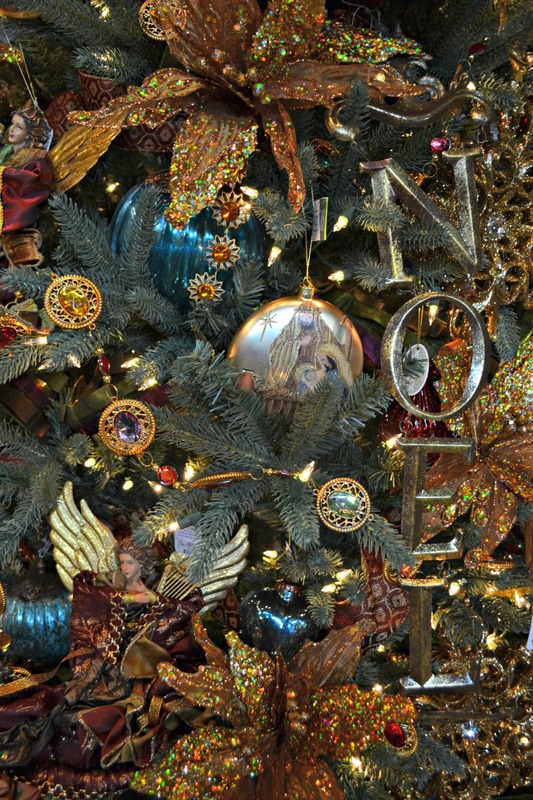 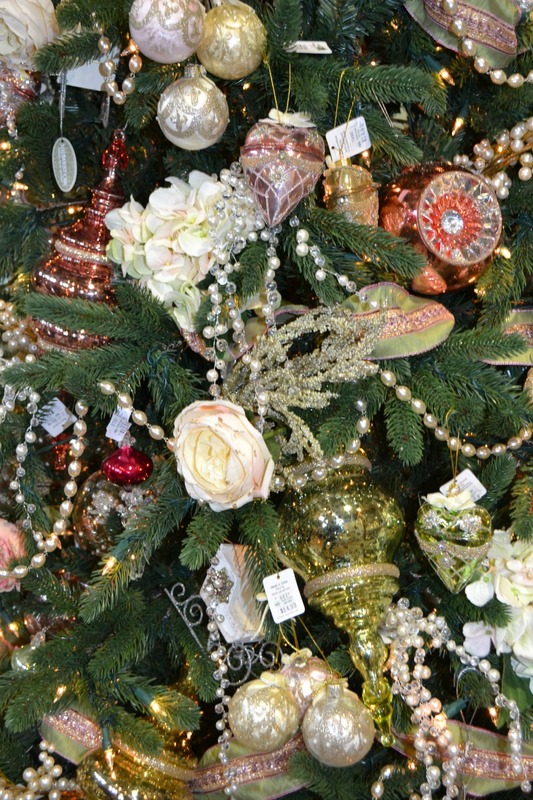 From metallic to jewel tones, pheasants to fairies, Fairview Garden Center has something for every color scheme and design aesthetic this Holiday Season. Be the first to see the new arrivals to our Christmas Shop! 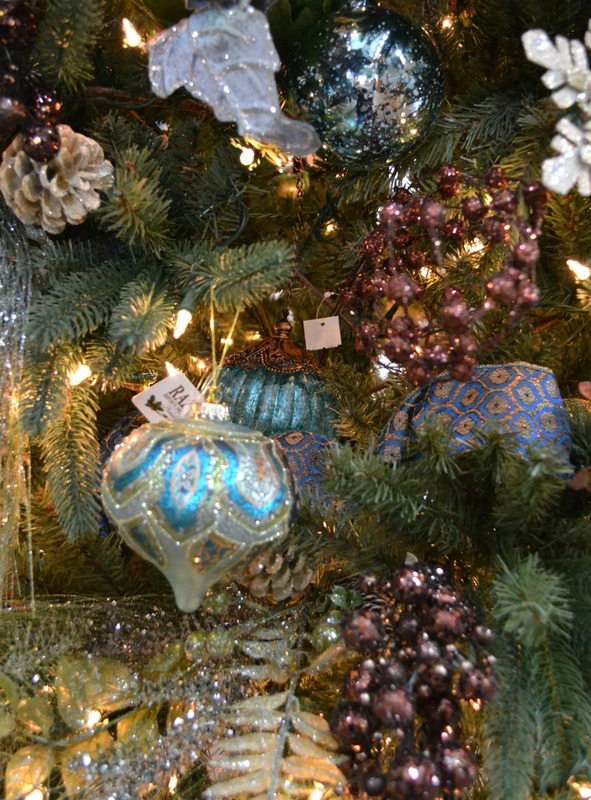 Contemporary, upscale elegance is found in our Christmas Elegance collection. 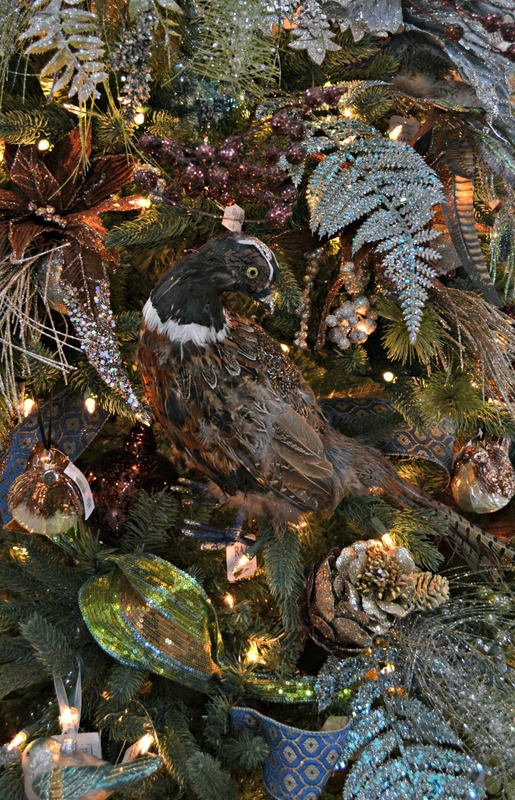 Florals in rich brown and soft hues of ivory nestle together with regal pheasants and shimmering birds to create an elegant look for today’s modern home. 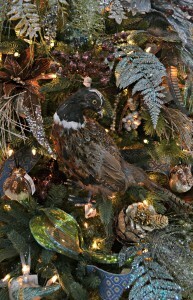 The Cardinal, our State bird, receives it’s well deserved feature in this Friends Gather Here collections. 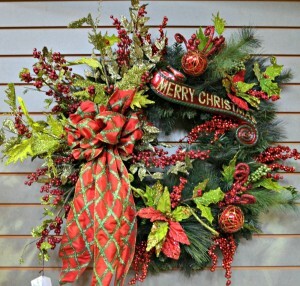 Berries, winter green and brightly colored ornaments complete this popular theme. 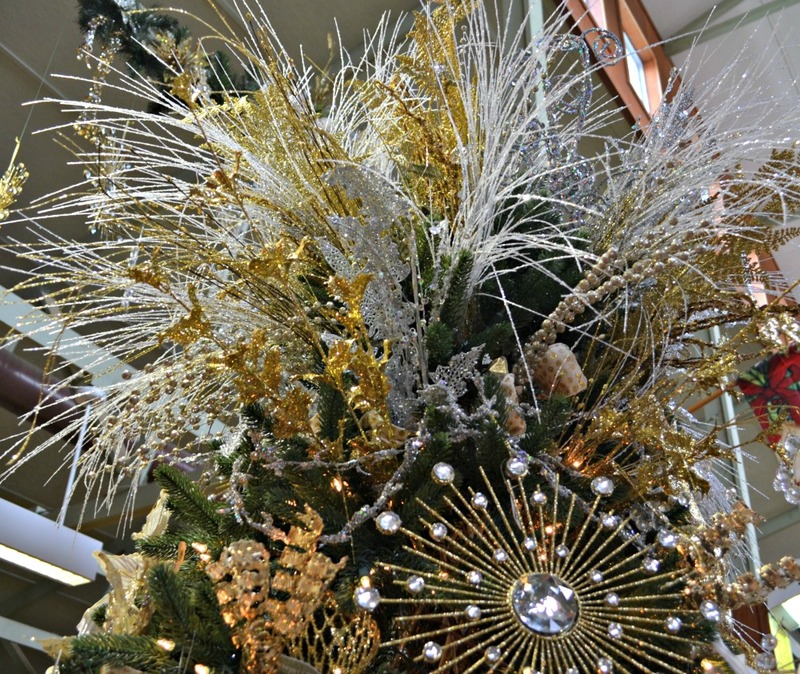 Reflections of the season take shape with Grand Illusion. 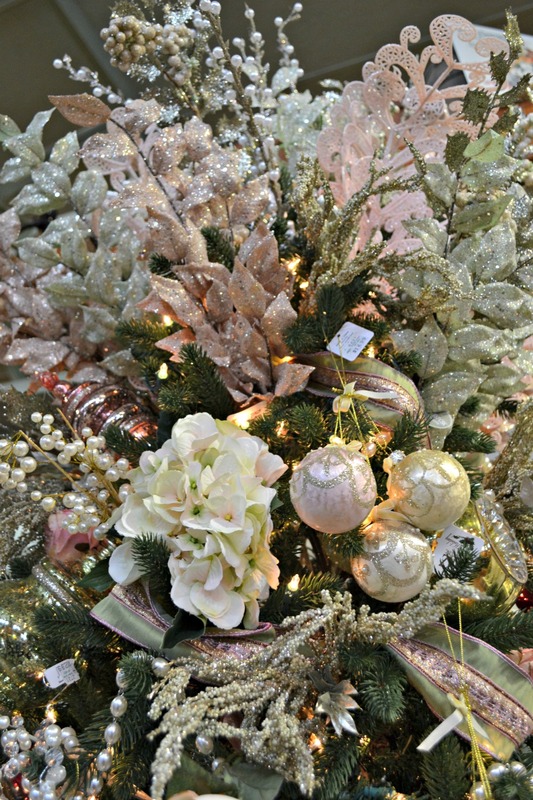 Velvety Poinsettias pair with elegant floral sprays and garlands to add warmth and texture. Over the top ornaments that are jewel and bead encrusted are added to complete this majestic collection. 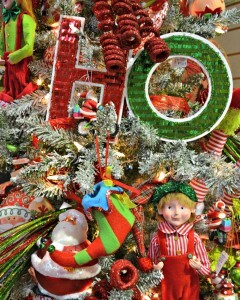 The Holiday Cheer collection is celebrated in layers of red and green, giving it a fun and festive appeal. 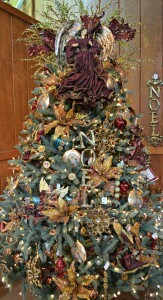 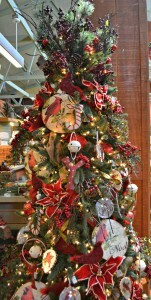 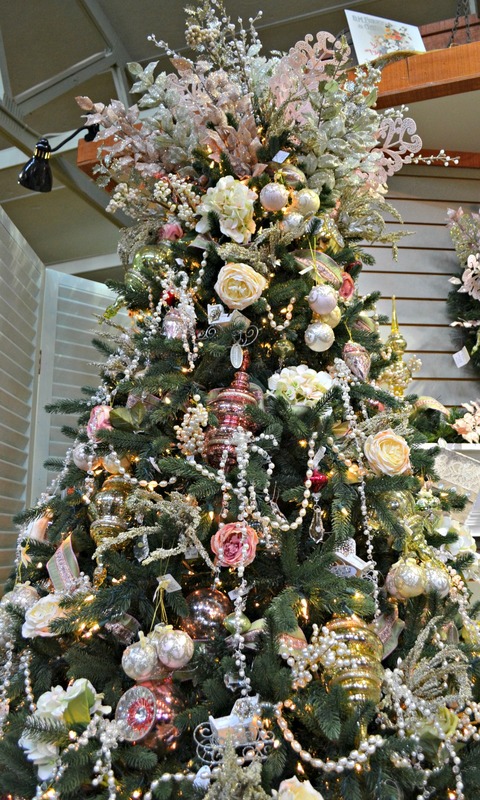 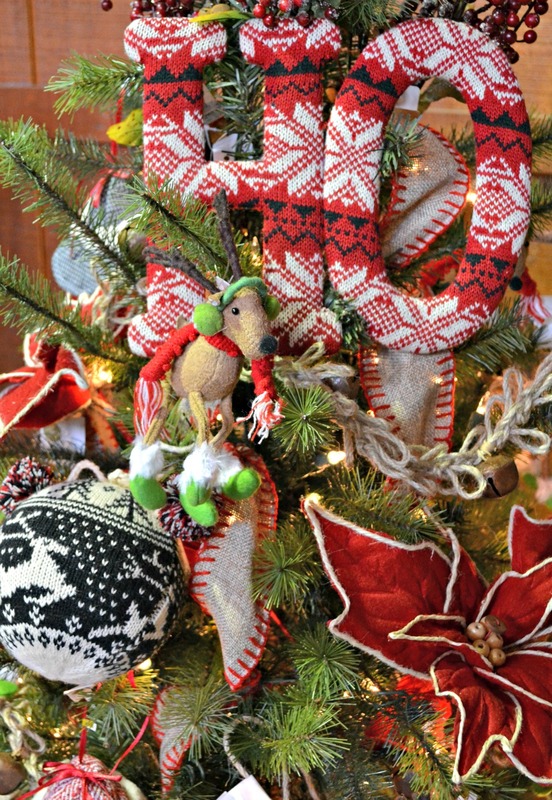 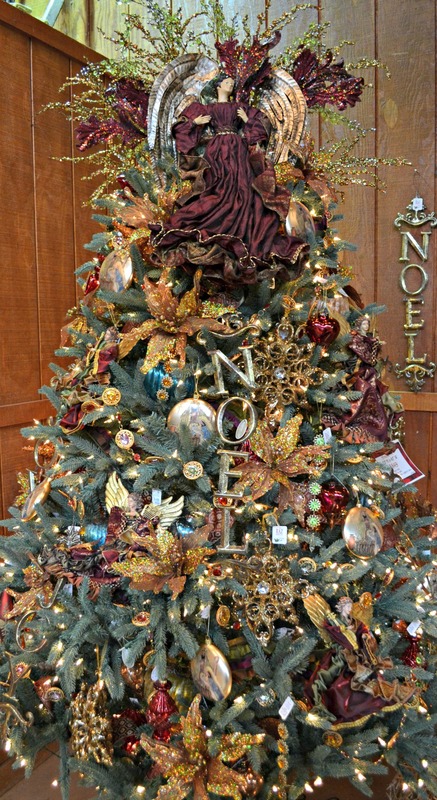 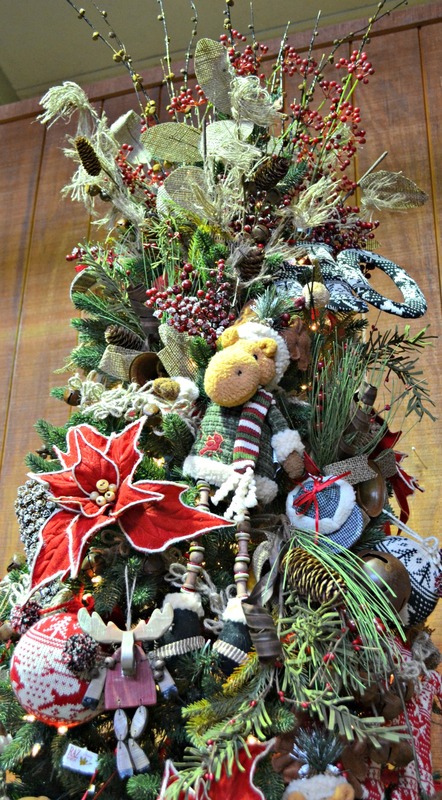 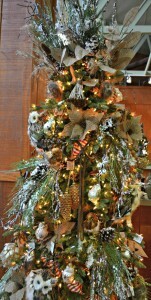 Adding poinsettias, ornaments and festive ribbons help this tree to make a statement of holiday cheer. 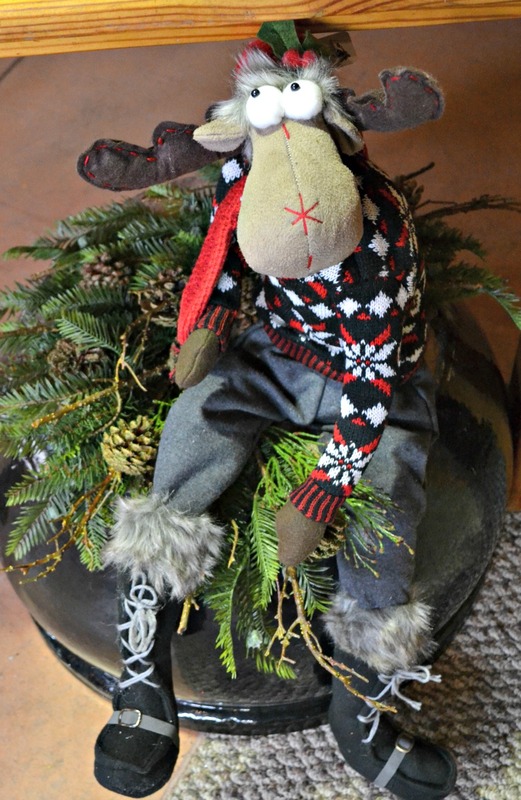 Traditional yet trendy, this collection of winter fun is sought out by children of all ages. 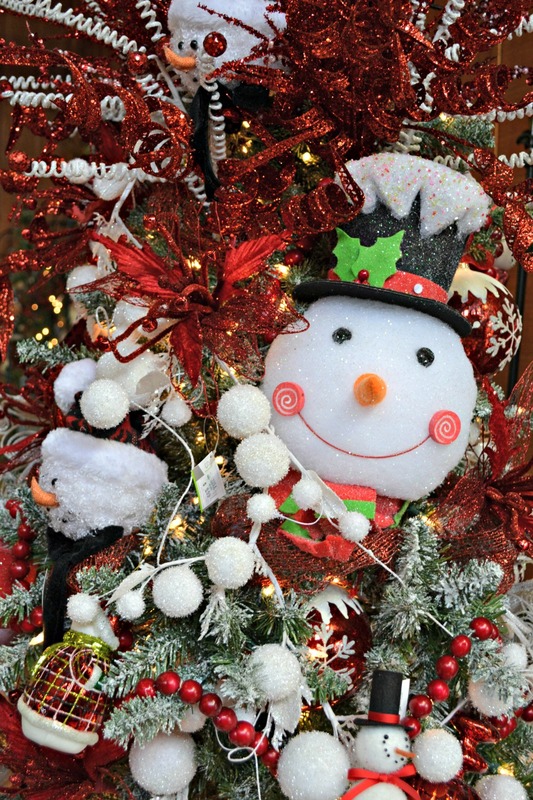 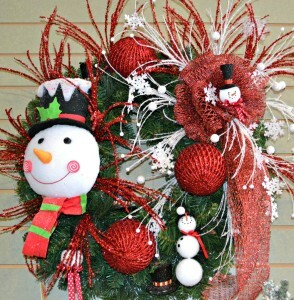 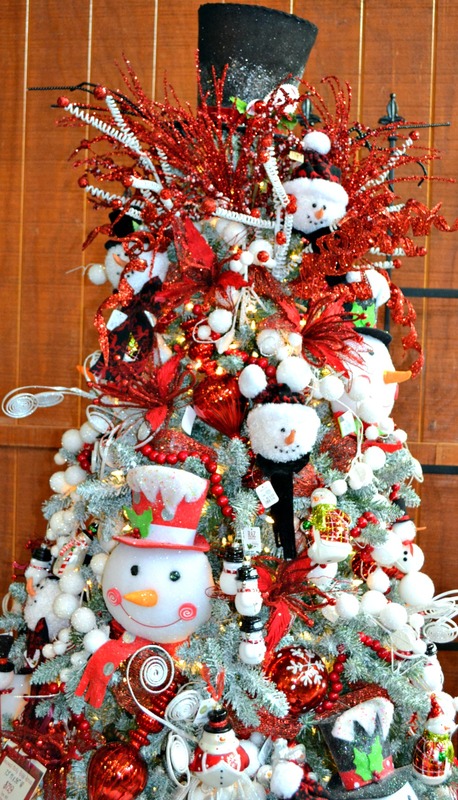 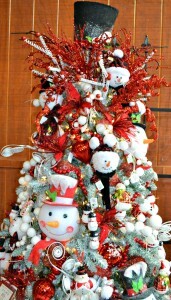 Snowmen, top hats, collectible glass ornaments and hints of days gone by complete this fun and memorable collection. 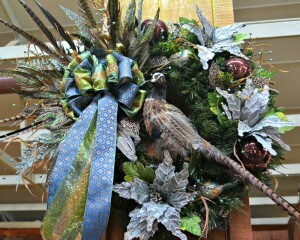 Return to the elements of earth with Natural Winter. 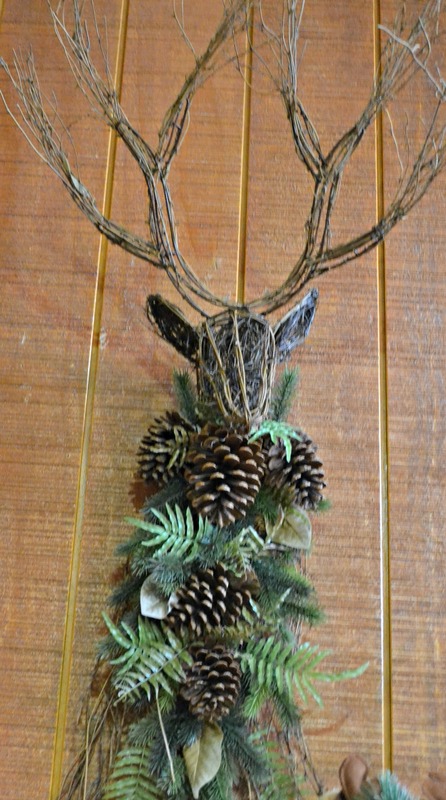 Burlap, distressed metal ornaments and classic icons of moose and deer create a natural balance of color and texture to this back to nature collection. 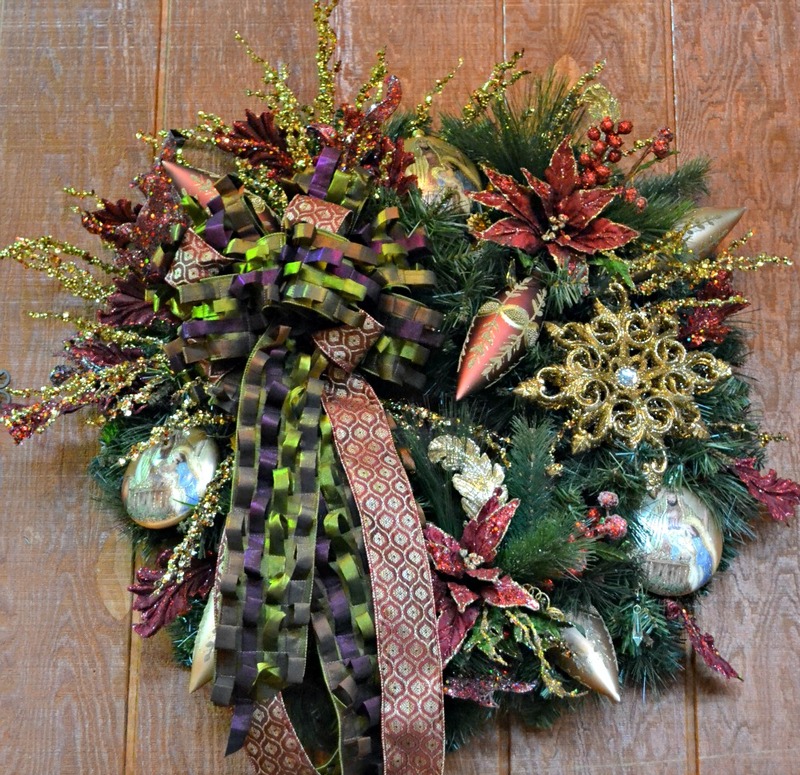 Rich in color, garnet treasures crown the season in modern elegance. 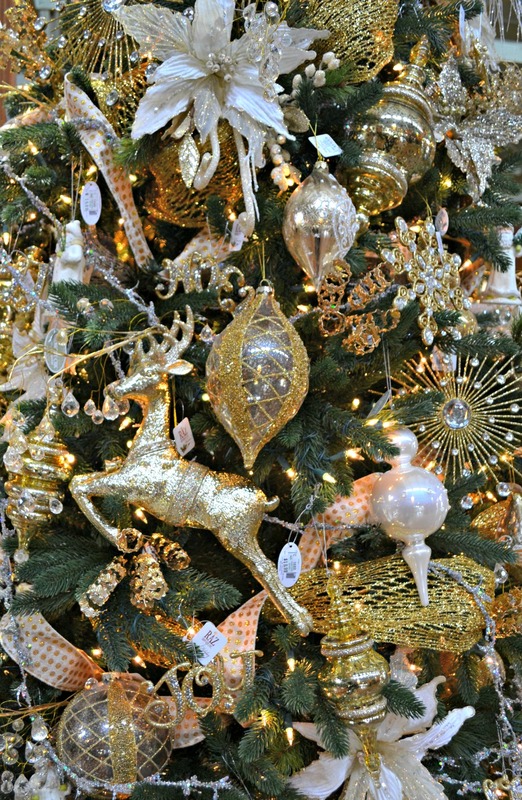 Jeweled glittered finishes lend sophisticated flair to this collection that features of beloved “Reason for the Season”. Pastels have never been more grown up int he soft and romantic holiday theme of Romantic Vintage. 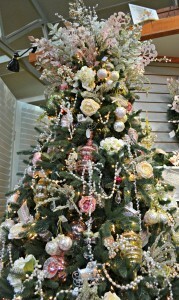 Glitter, shimmering light and pearls adorn this collection that captures the essence of romance from Christmas past. You will awaken you child’s imagination and your childhood memories with the ‘Twas the Night Before Christmas theme. 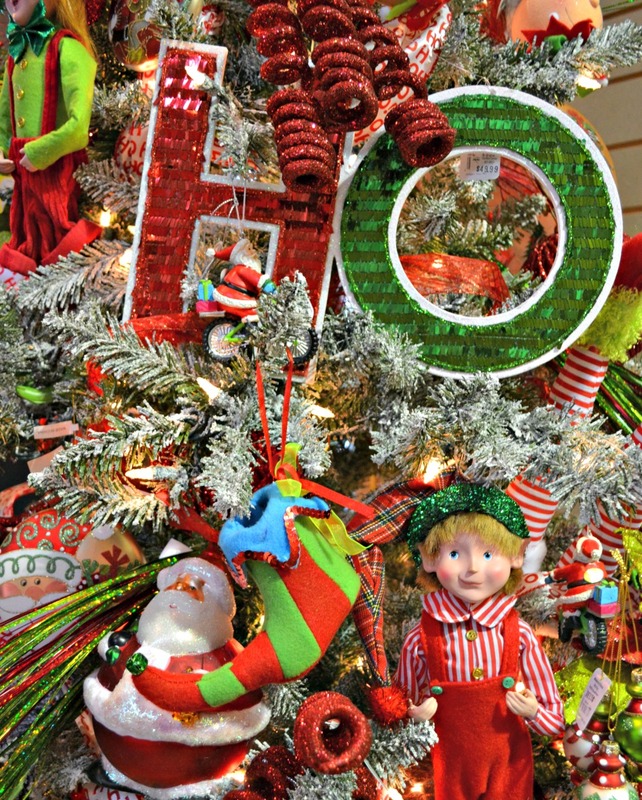 Santa and his elves along with sparkle ornaments and trimmings complete this traditional collection. 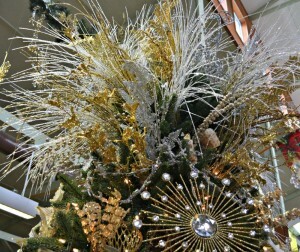 Welcome to the quiet elegance of the Winter Garden where snow accentuates the beauty of the season. Explore trend techniques of mounted, drifted snow to softly blanket our wise owl friends. 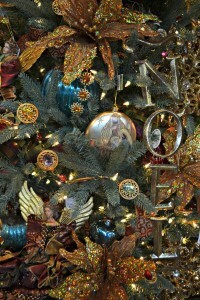 There is much, much more! 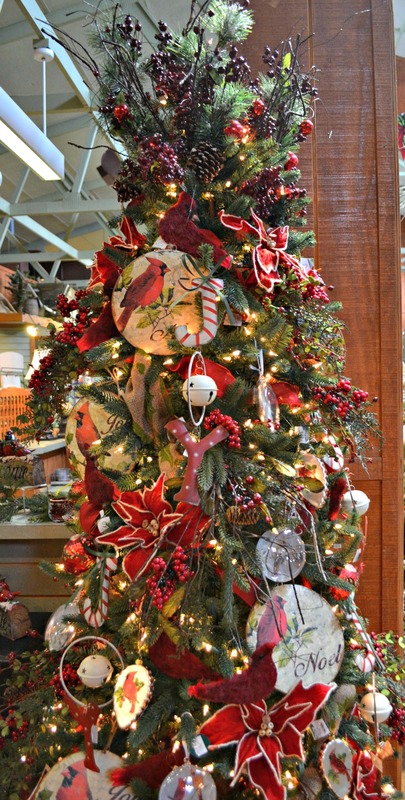 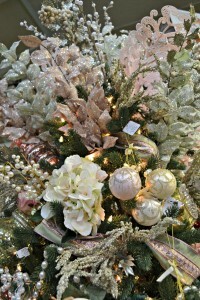 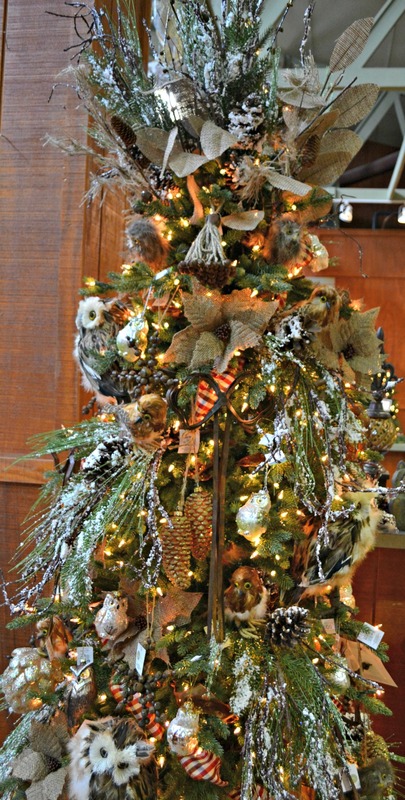 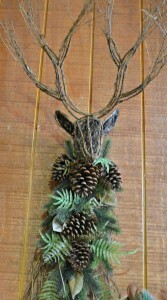 Visit our Gift Shop this Holiday season to view our entire Christmas collection.